Amphibian and Reptile Groups of the UK is committed to promoting the preservation, conservation and welfare of native amphibians, reptiles and their natural environment in the UK by supporting a network of independent amphibian and reptile groups (ARGs) which are committed to the conservation of the herpetofauna of the British isles. We also support education, outreach and research activities relating to the conservation of native amphibian and reptiles of the British Isles and their habitats. Wherever possible we seek to publish the results of such research for the public benefit, and engage wider communities in native species conservation. ARG UK jointly administers the Record Pool (www.recordpool.org.uk) with Amphibian and Reptile Conservation (ARC). 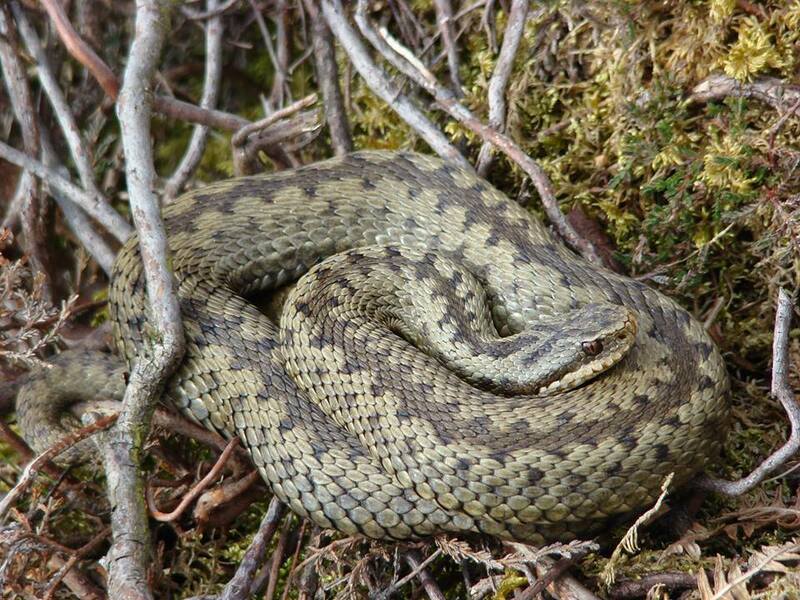 Record Pool is an online recording tool, which collects information on reptiles and amphibians in the UK and makes it available, locally and nationally for conservation purposes. There are no resources currently registered for this data provider.